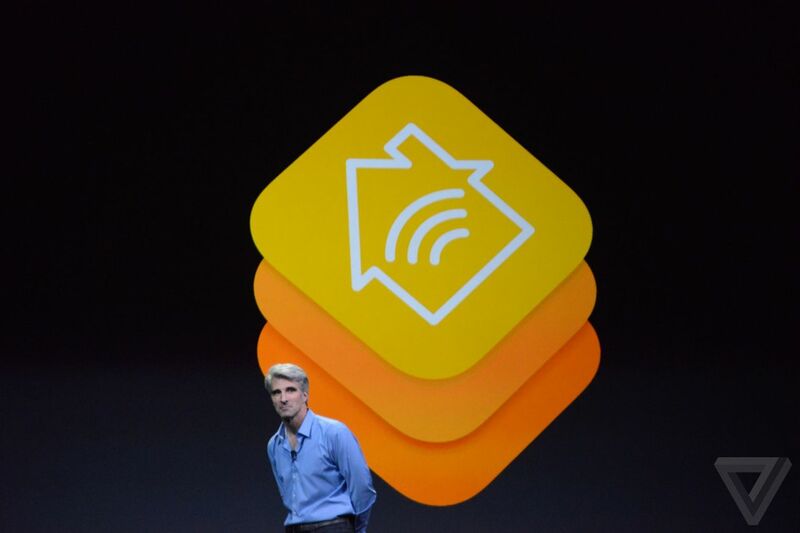 Apple made a critical change to HomeKit two years ago. It started allowing products to join its smart home ecosystem just by adding some code, instead of requiring them to build in a special-purpose chip. The effects of that change have been slow to appear, but we’re finally starting to see them. The result is a lot more HomeKit products since it’s now far easier for companies to build support into new products, and old products can be updated to add support, too. At CES, we saw a number of new and old gadgets adding HomeKit support — from the usual suspects like Ikea and Honeywell to some exciting new faces like LG and Sony. Here are the biggest products to look out for. This one was a big surprise….